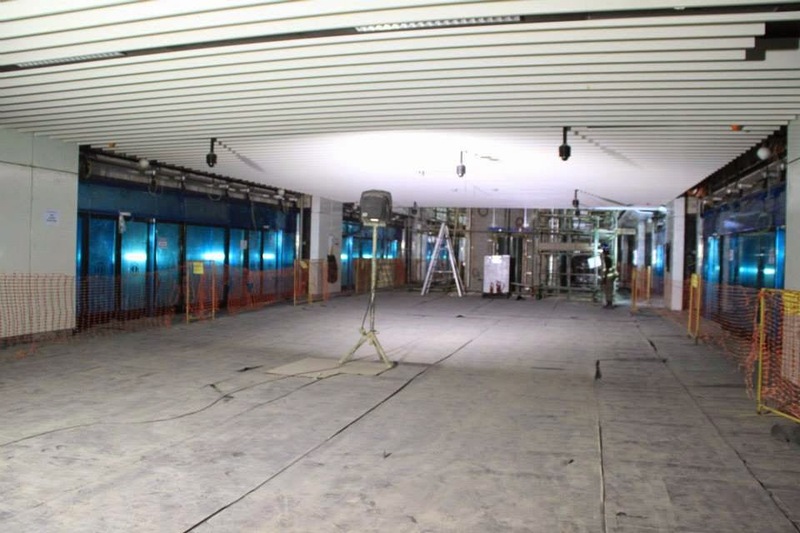 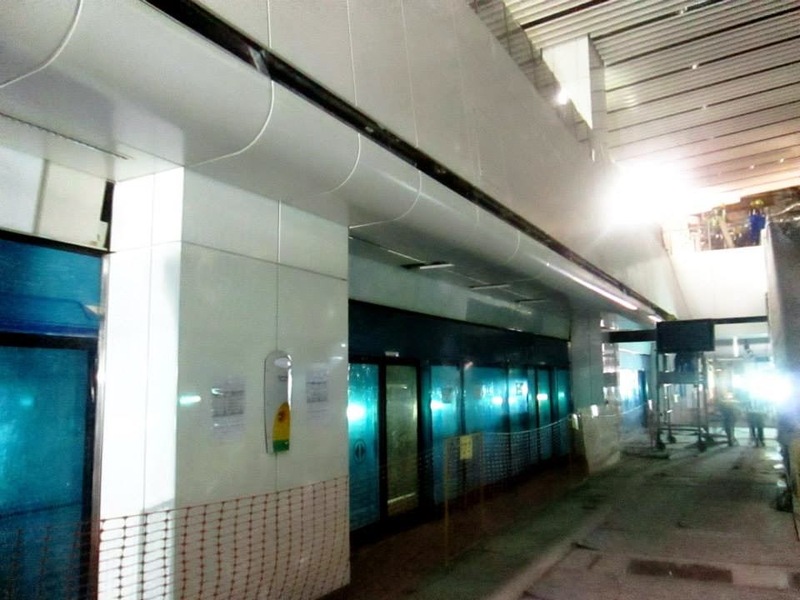 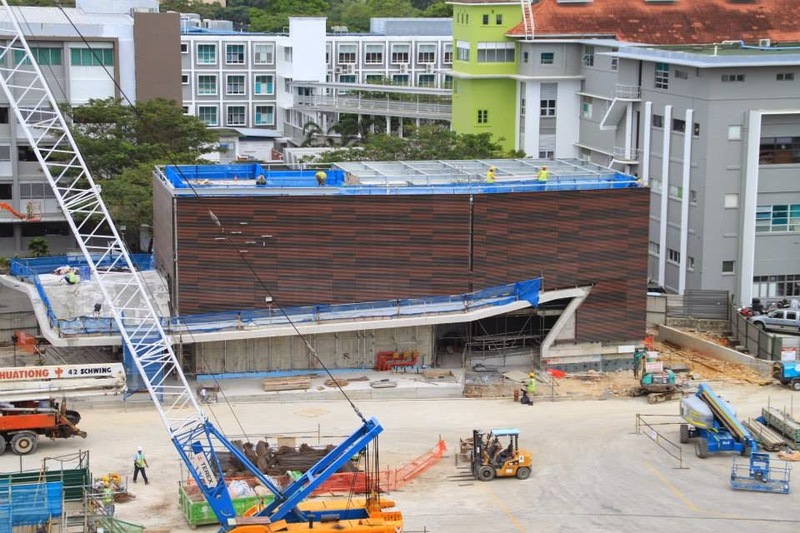 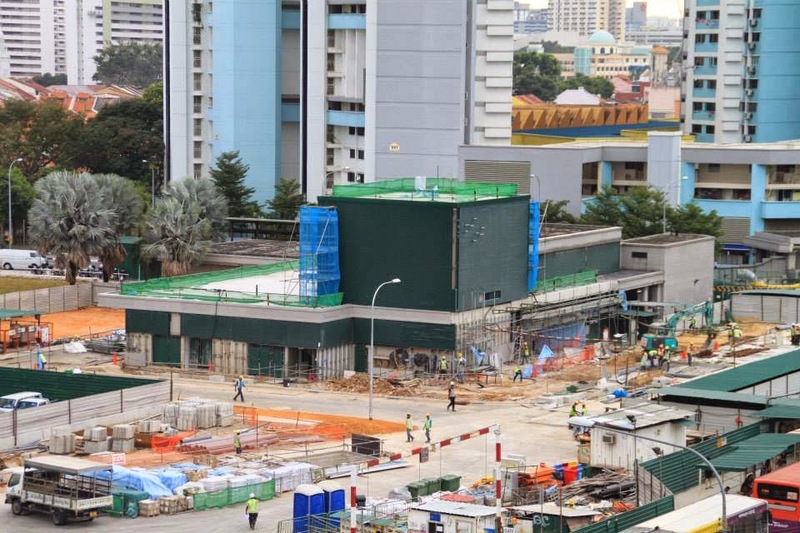 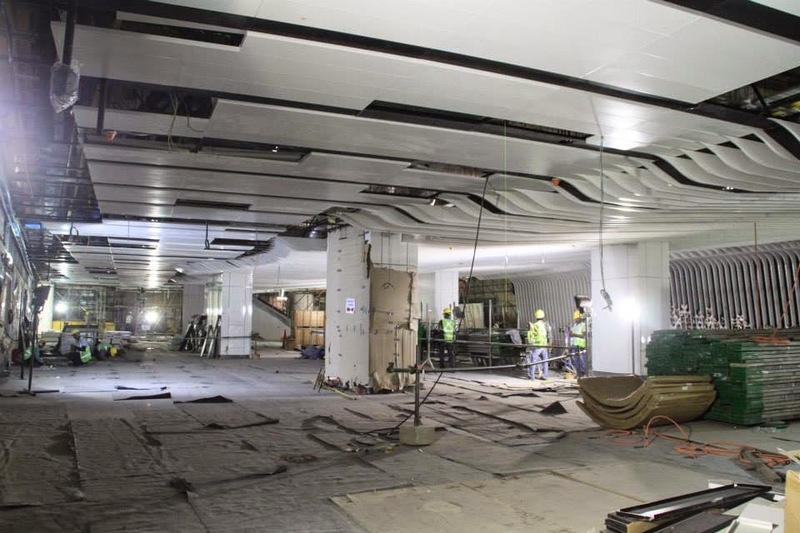 Cladding works have been on-going at the Little India station for several months of which the architectural finishing to the entrances, in addition to the ceiling of the concourse and platform levels, have completed. 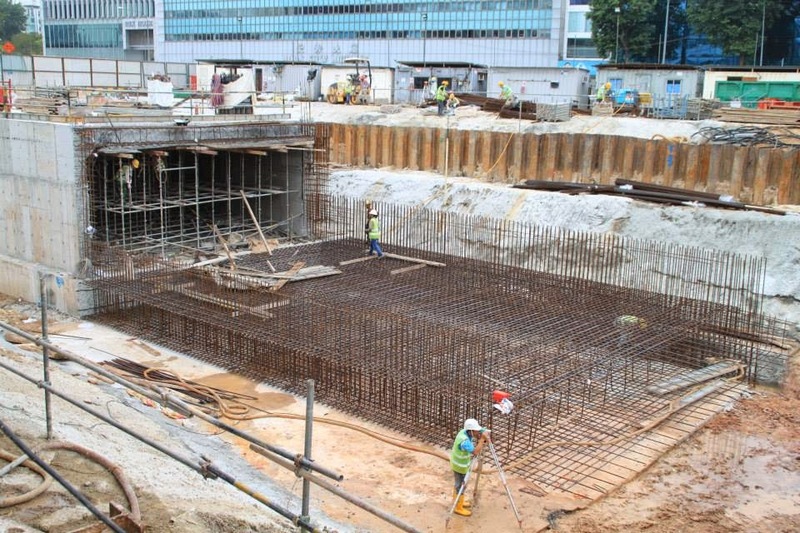 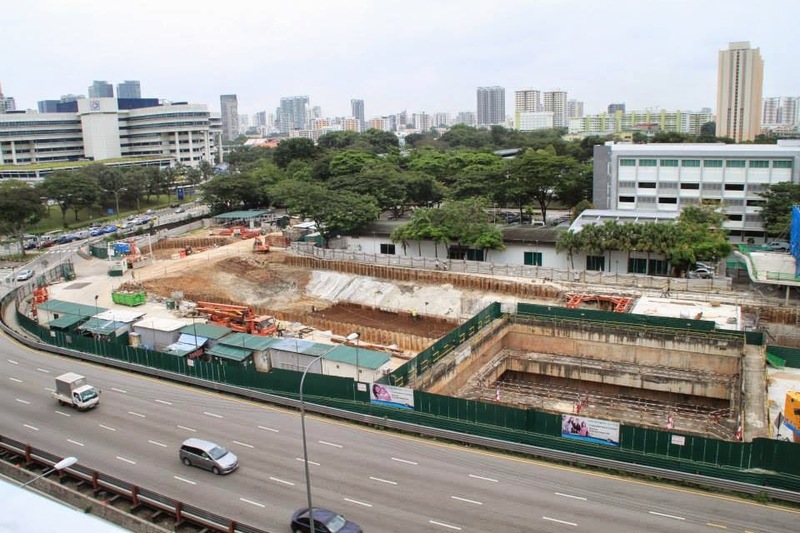 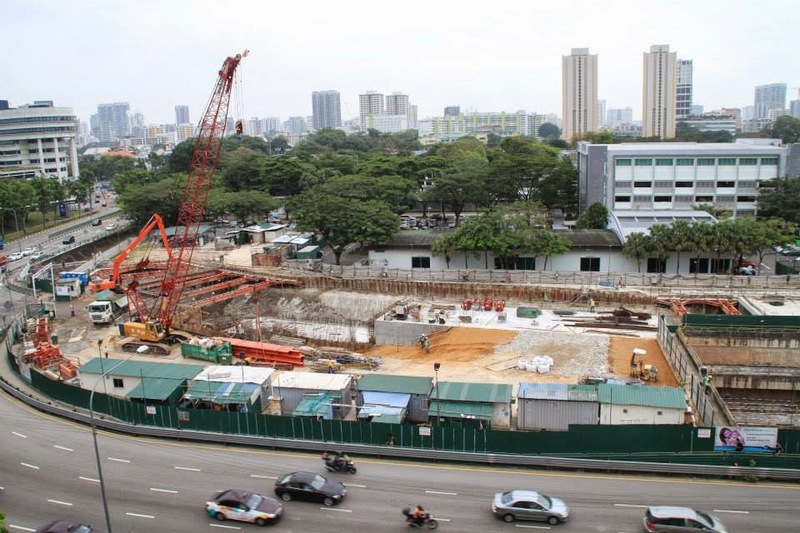 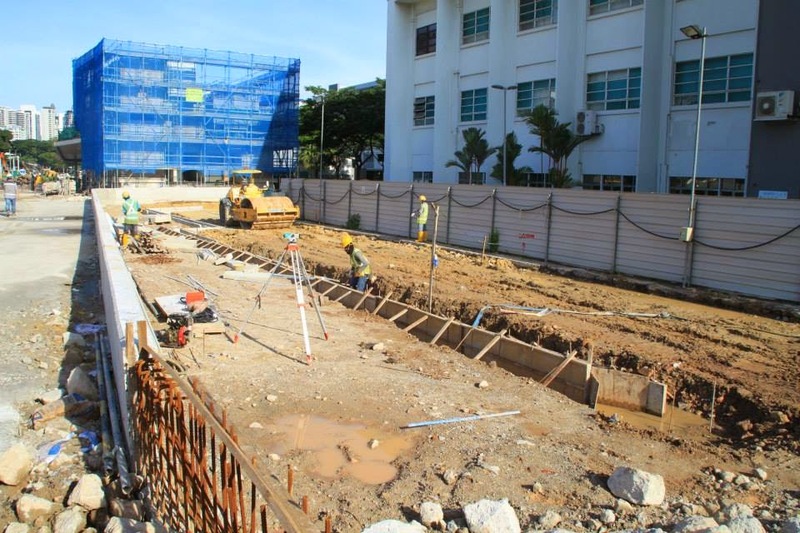 The site has also undergone some reinstatement works, with a portion of the Land Transport Authority office carpark reinstated beside the entrance. 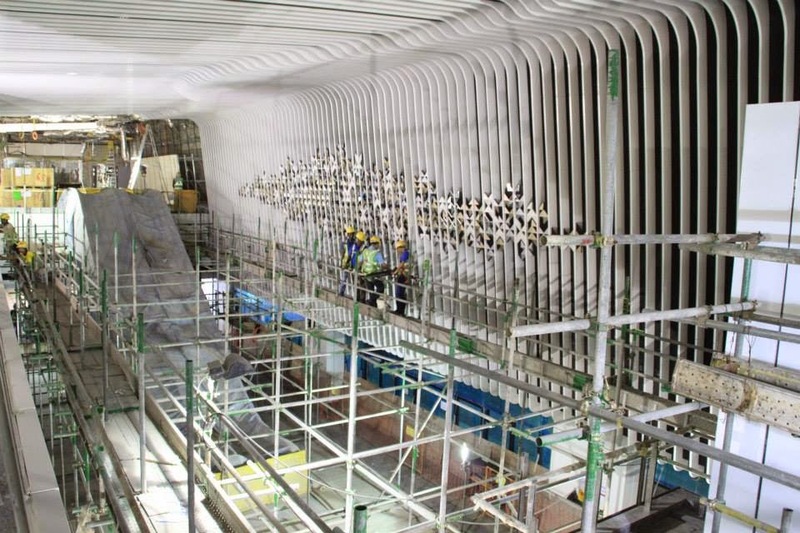 Casting is on going to cover up the TSA shaft and we can expect backfilling works from the next quarter. 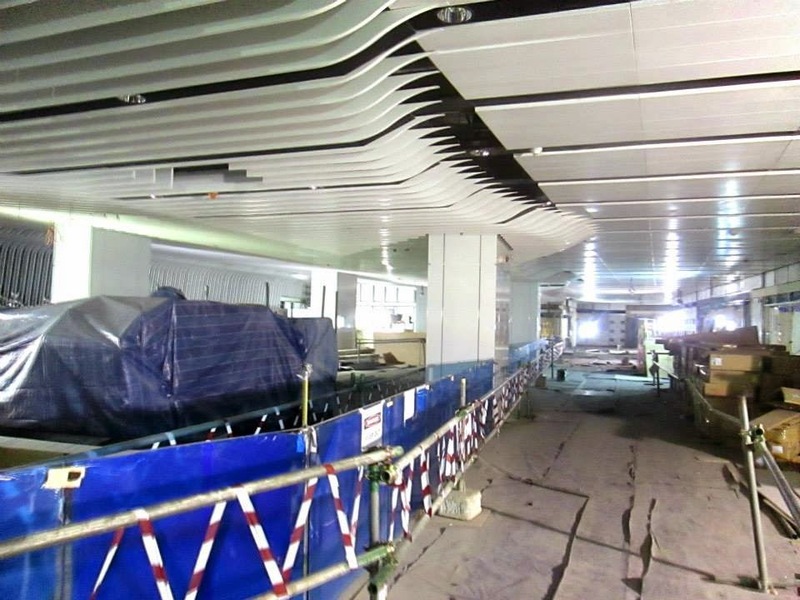 This is a joint update with the C921 Ssangyong FB.